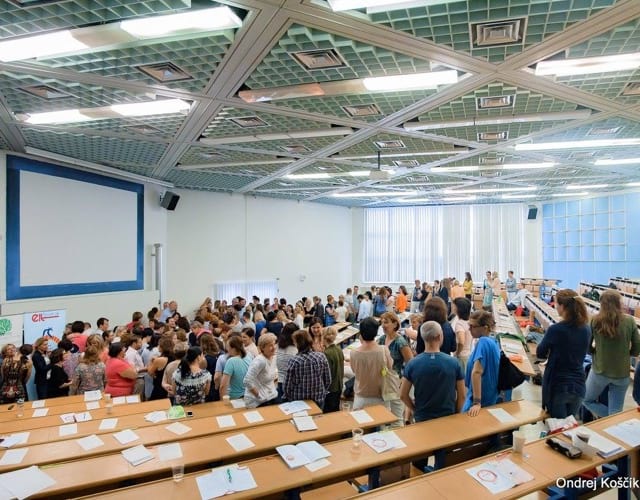 The 9th international ELT Forum to be held on 7th – 8th June 2019 in Bratislava, Slovakia. The theme for the 2019 is “45th birthday of Pilgrims teacher training centre” and we are delighted to welcome some of the finest international speakers such as Mario Rinvolucri, Hanna Kryszewska, Chaz Pugliese, Stefania Ballotto, Mike Shreeve, Peter Dyer and many others. 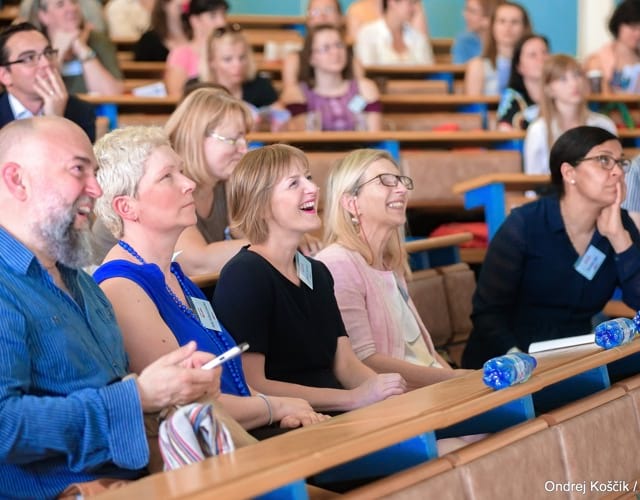 Great news is Leadership and Management SIG conference that takes place 7th – 8th June 2019 in Bratislava along the ELTFORUM 2019 in the same venue. Judit Fehér is a freelance teacher, teacher trainer, and materials writer. She has extensive teaching experience ranging from pre-school to post-graduate. Judit is a Pilgrims trainer running courses mainly in the UK and giving workshops at international conferences and events. Her main interests are materials writing, creativity, and CLIL. Most of the teaching materials she has written target secondary students. These include textbooks, workbooks, resource books, and online materials. Her other publications include Creative Resources with Bonnie Tsai (IAL, Atlanta), a chapter in Creativity in the English language classroom (British Council) and some articles on the British Council Learn English website as well as in professional magazines such as the English Teaching Professional, Humanising Language Teaching and The Teacher Trainer. I am a trainer, international presenter and author working out of Paris, France. 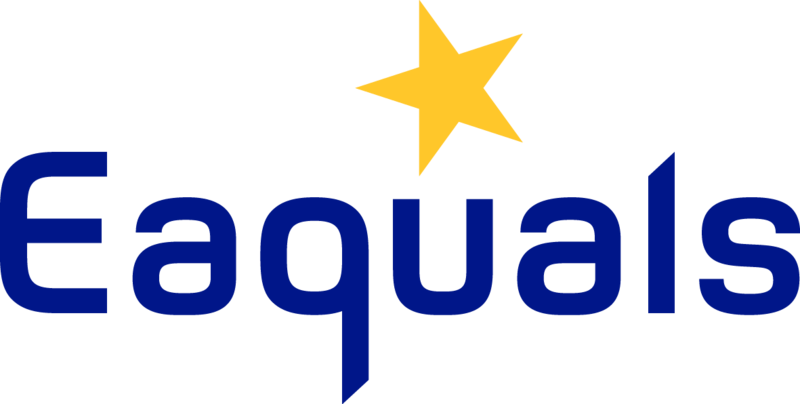 Previously Academic Director of Teacher Training at Pilgrims. As a consultant for the British Council, I have run several courses, many of which in China, Bangladesh and Brazil. I lecture on Creativity, Leadership and Intercultural communication at several universities in France and abroad. My publications include: Being Creative (Delta, UK, 2010), The Principled Communicative Approach, (Helbling, 2015) and Creating Motivation, (Helbling, 2017). Workshop - Focus Interruptus: How can I distract them so they pay attention? 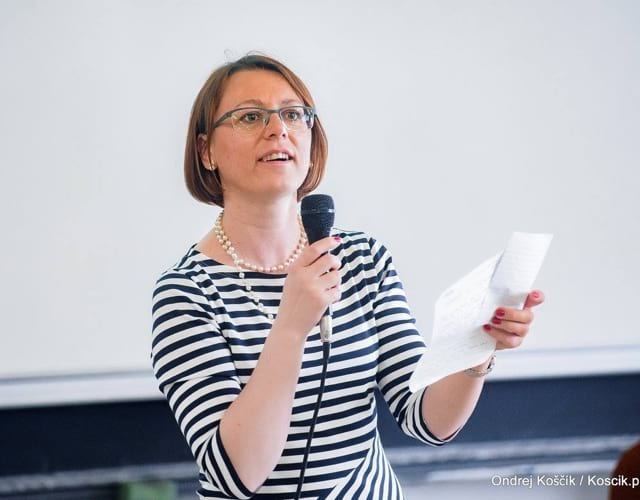 Hania Kryszewska is a teacher, teacher trainer and trainer of trainers. She is a senior lecturer at the University of Gdańsk, Poland. She is co-author of resource books: Learner Based Teaching, OUP, Towards Teaching, Heinemann, The Standby Book, CUP, Language Activities for Teenagers, CUP, The Company Words Keep, DELTA Publishing, of a course for secondary schools: ForMat, Macmillan, and of a video based teacher training course: Observing English Lessons. Her chapter on Content and Language Integrated Learning (CLIL): An administrative directive or educational opportunity? has appeared in Languages in Education published by Peter Lang. She is a Pilgrims trainer and editor of HLT Magazine. She is also a regular trainer at Teacher Training Summer Schools organised by Department for Continuing Education, University of Oxford. 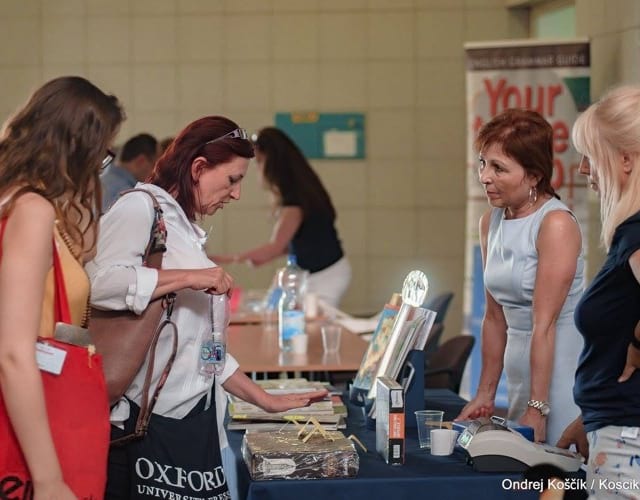 She is a frequent presenter at conferences and trainer at teacher training events worldwide. Mario Rinvolucri is a founding member of Pilgrims and has worked with them as an EFL teacher and teacher trainer since 1974. He is the co-author of many books about methodology of ELT. Some of his well known books are Grammar games, Once upon a time, Vocabulary, Creative writing, Humanising your course book and many others. He is currently learning advanced level French C1-2, Albanian at a cheerful A1 level both languages with private tutors. For German Mario goes to a group of old pensioners and wobbles along at a wobbly B1 level, sharing the group’s joy at having no teacher. Ohne Lehrer kann man viel besser atmen! He also helps a neighbour to practice her A2/B1 conversational Italian. Earlier in his life he was involved in writing 20 ELF and DaF Teacher Resource Books , mostly co-authoring with a wide spread of Pilgrims Teachers and Trainers. Plenary - WHO SAID LISTENING AND READING ARE RECEPTIVE SKILLS?